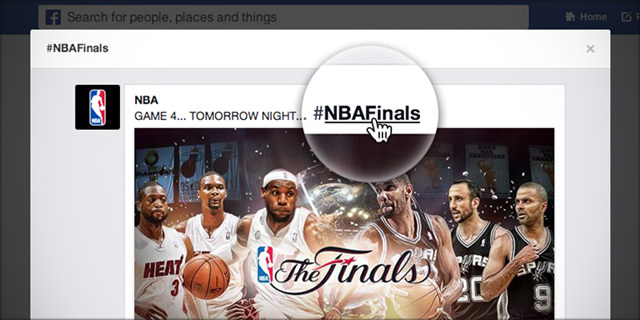 At last Facebook now supports #hashtags, like Twitter, Why everyone is following Twitter? I am still in some doubt. Facebook chatter about how this will assists sort out issues with search, discovery, and discussion and socially linked. So why did they delay this? Well, might be because it can watch spammy? Everyone knows that #hashtags will be clickable on Facebook just like other giant social networking websites including Twitter, Tumblr, or Pinterest. When someone click on a hashtag in Facebook, you will see a live conversation of what other folk and pages are telling about that event or subject. 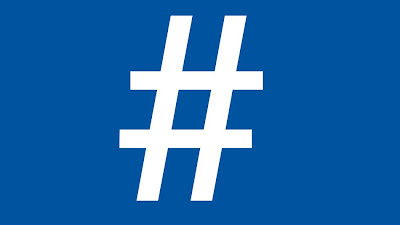 Write posts right away from the hashtag feed and search outcomes.